By joining the Westminster Venue Collection, you will become part of a unique community of professional venues uniquely located in Westminster, specialising in corporate and private events. Take advantage of a strong inter-venue sales referral network, qualified enquiries delivered direct from our website and a busy programme of events, targeted marketing and PR activities and networking opportunities. Jayna says: “Being a stand-alone, independent venue is not always easy. While it definitely has its advantages, such as full control over day-to-day management and procurement which allows us to pass on the very best produce and services to our clients, we do everything ourselves without the helping hand of a sister organisation. Without drawing on a larger pool of manpower, Marion and I need to be selective in choosing which trade shows, forums and networking events will best showcase our fabulous venue, One Great George Street (OGGS). 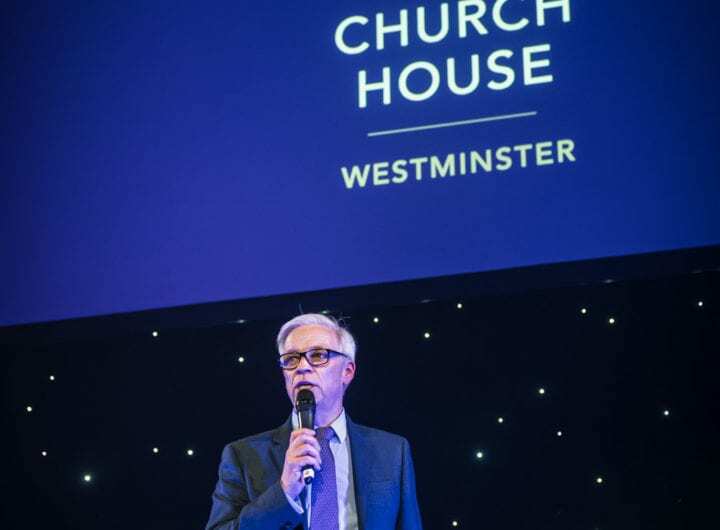 “We jumped on the Westminster Venue Collection bandwagon five years ago and are still current members due to the excellent ROI we receive year-on-year. For example, in the last 12 months we have received approximately 77 referrals and confirmed over £25,000 worth of business – a very healthy return on our membership fee of just £1,700! There’s also very real value in the affordable access the collection gives us to exhibition shows, FAM trips and networking events. “The Meetings Show is a very popular industry trade show which we try to attend as part of Westminster Venue Collection (offered on a first-come-first-serve basis). It takes place once a year, attracts over 3,000 industry professionals and provides us with pre-scheduled buyer appointments. This year we received 17 new enquiries and over 300 scanned leads which we are now in the process of prospecting for new OGGS business. This is a free event which has provided me with over 300 fresh contacts – sounds too good to be true right? But it’s true and it’s great!